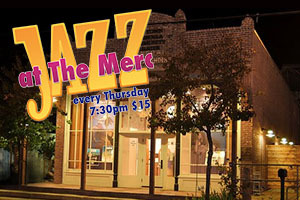 Jazz lovers can enjoy live performances by a different jazz group Thursday evenings at The Merc in the Old Town Temecula Community Theater. The 48-seat Club at the Merc is a contemporary theatrical space with superb acoustics, and the perfect venue for a lively night of jazz. Performances begin at 7:30 p.m. and tickets are $15. 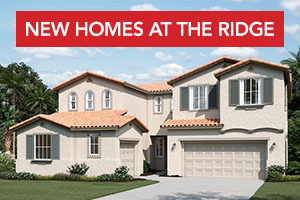 If you haven’t discovered The Ridge by Richmond American Homes, now is the perfect time to tour the latest addition to the Audie Murphy Ranch community. The neighborhood’s one and two-story floorplans have up to seven bedrooms and five baths with up to 3,300 square feet, a fantastic opportunity for growing families. Get a personal look at The Ridge and tour the professionally decorated models today!